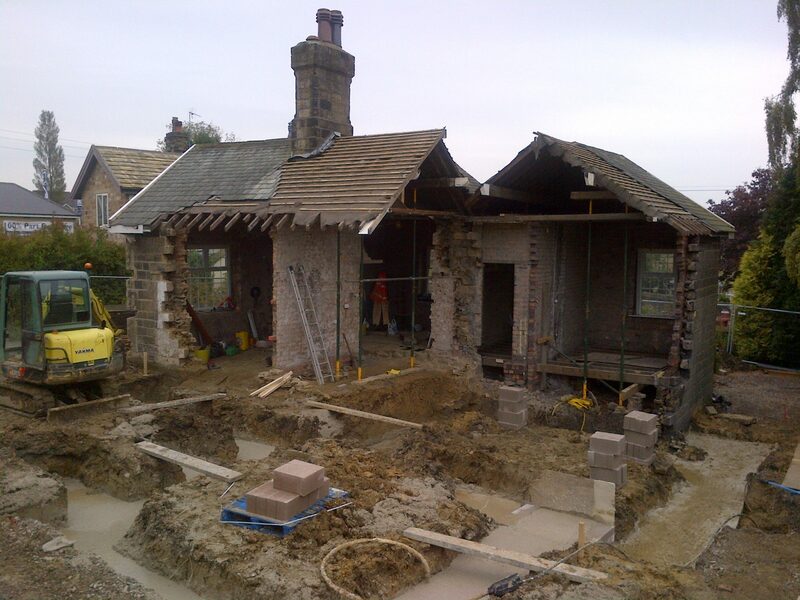 A six month project in Baildon, West Yorkshire to fully renovate and extend an existing property to form a unique three bedroom home. 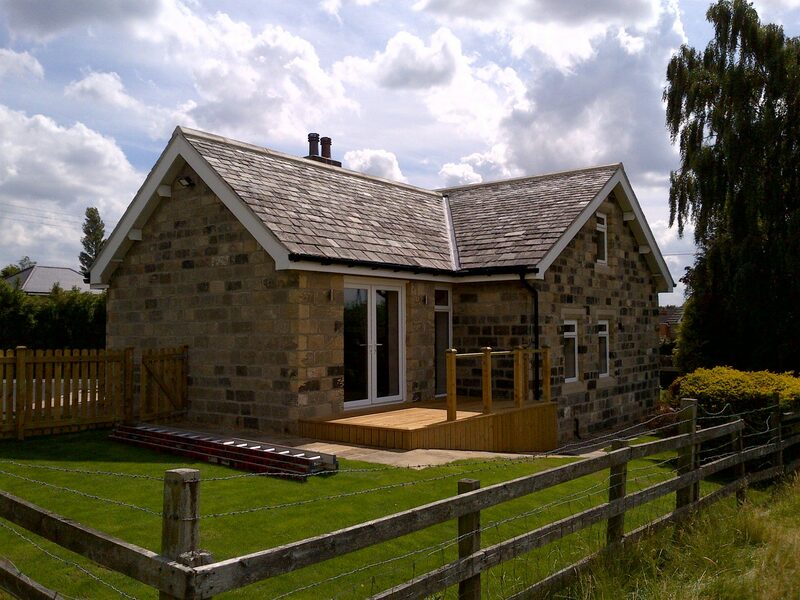 The house was extended using reclaimed stone in keeping with the existing walls and roofed to match the original building style. 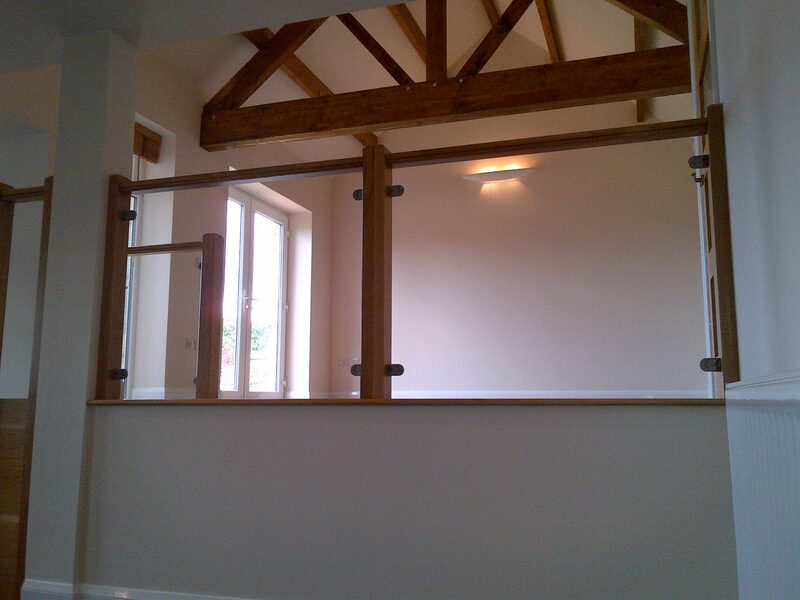 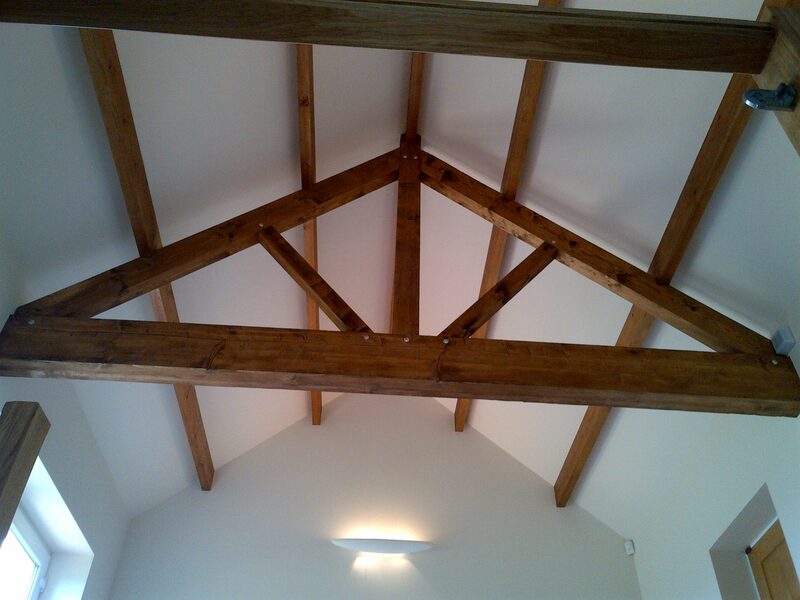 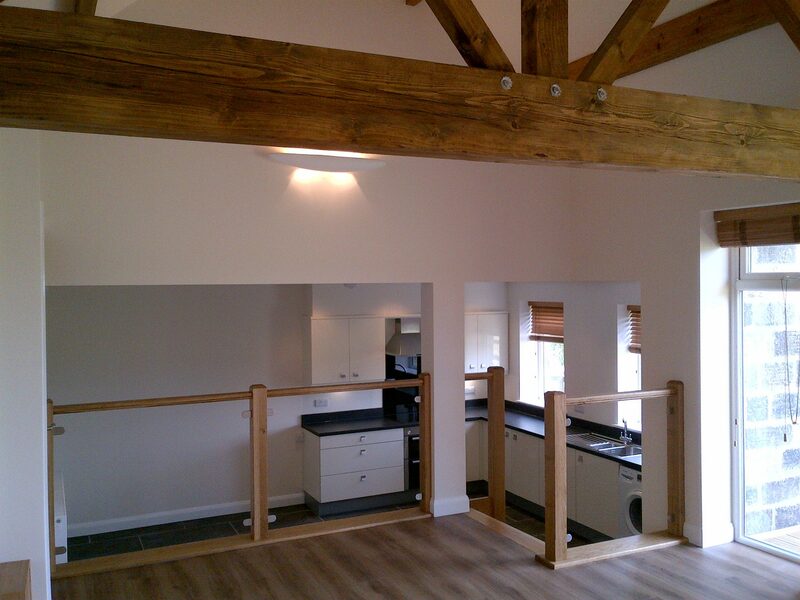 Space was gained inside the original section of the building by removing the chimney breast structure. 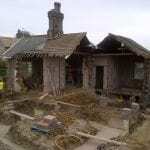 We carried this project right through to final decoration and turfing the lawn. 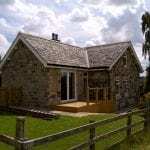 R&B Building Services have experience working on many projects requiring traditional building techniques and stonework. 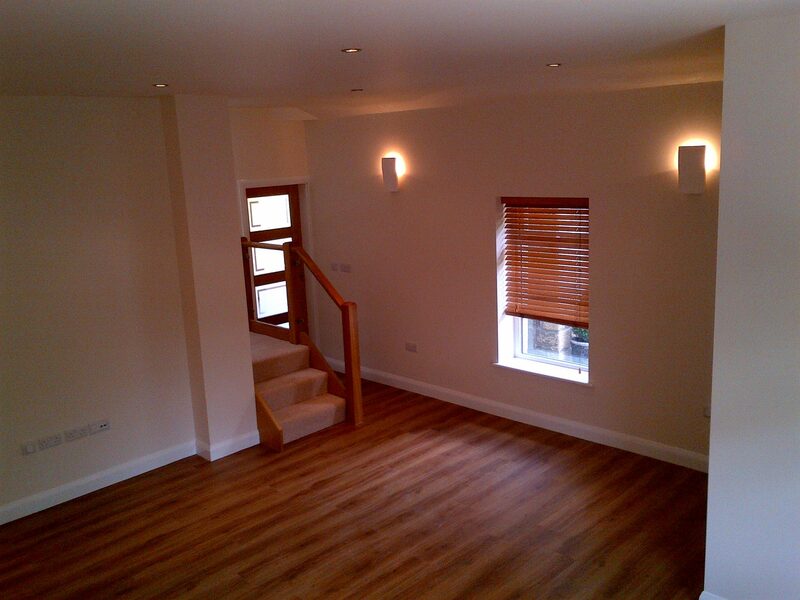 We also retain all required trades including Electricians, Plumbers and Heating Engineers. 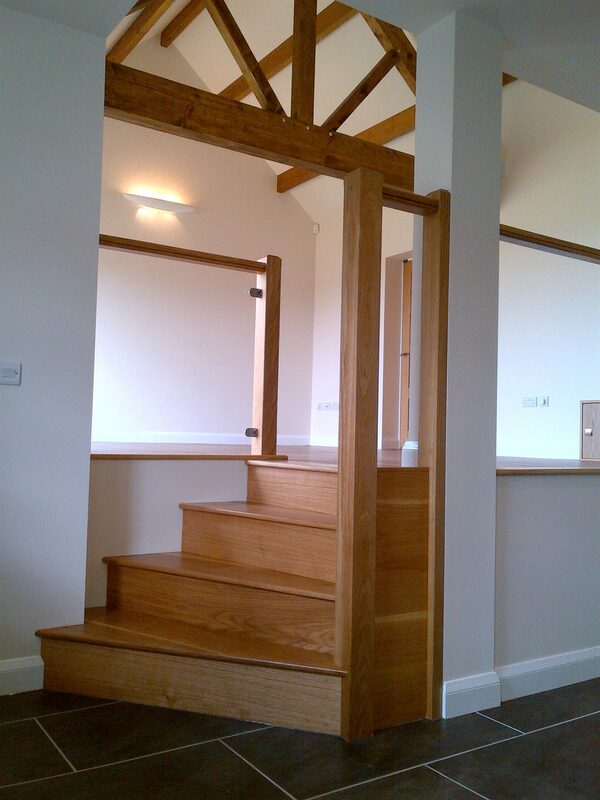 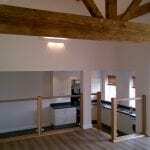 We can also provide planning, design, estimating and project management services. 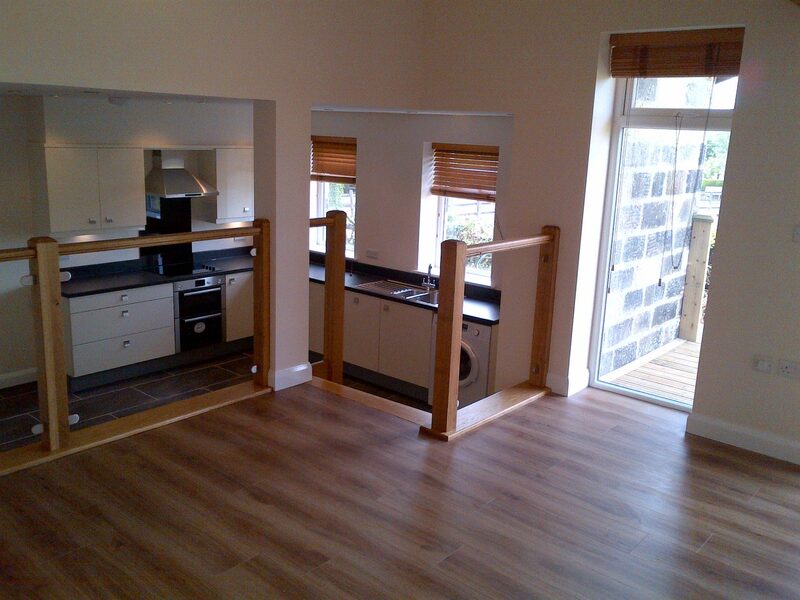 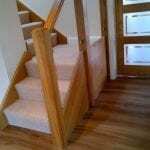 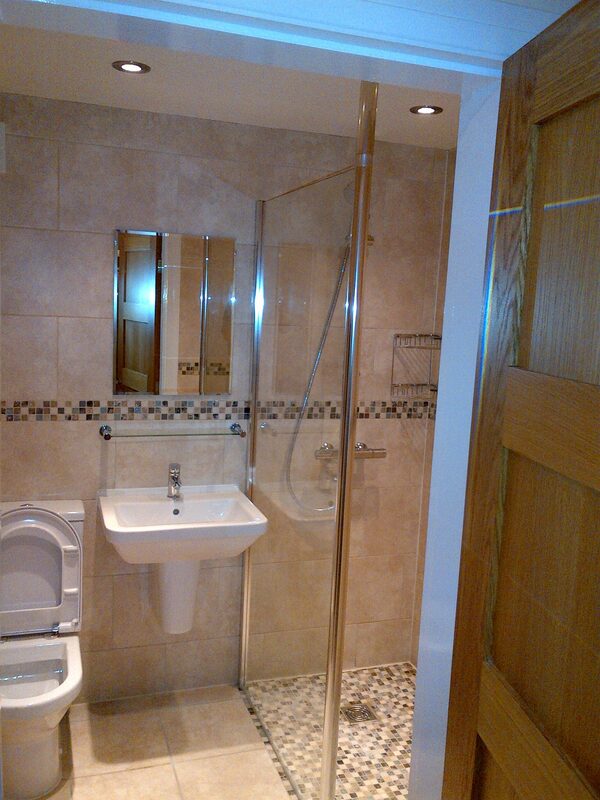 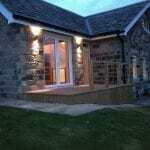 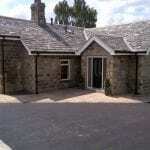 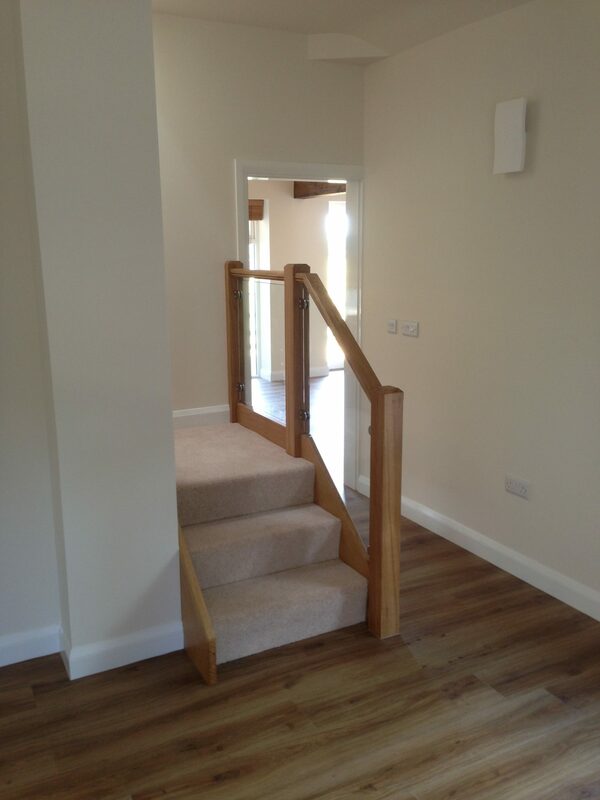 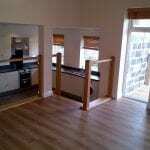 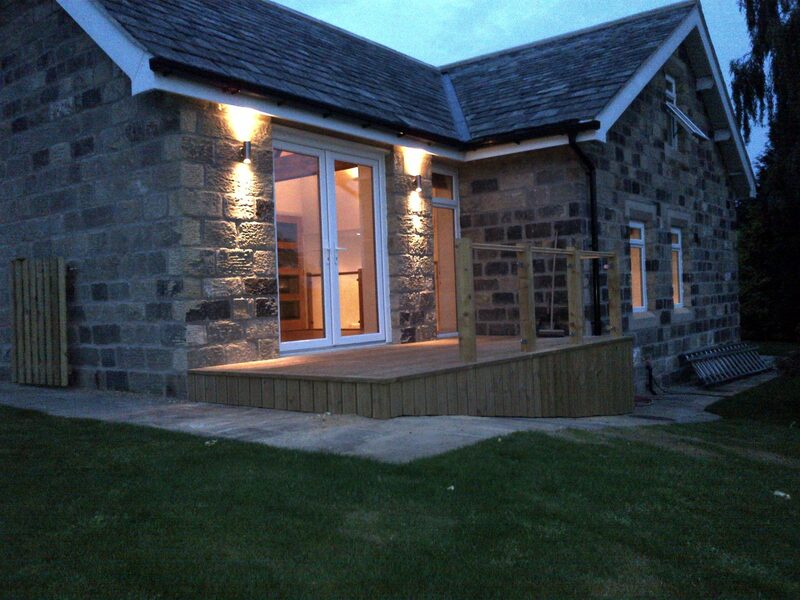 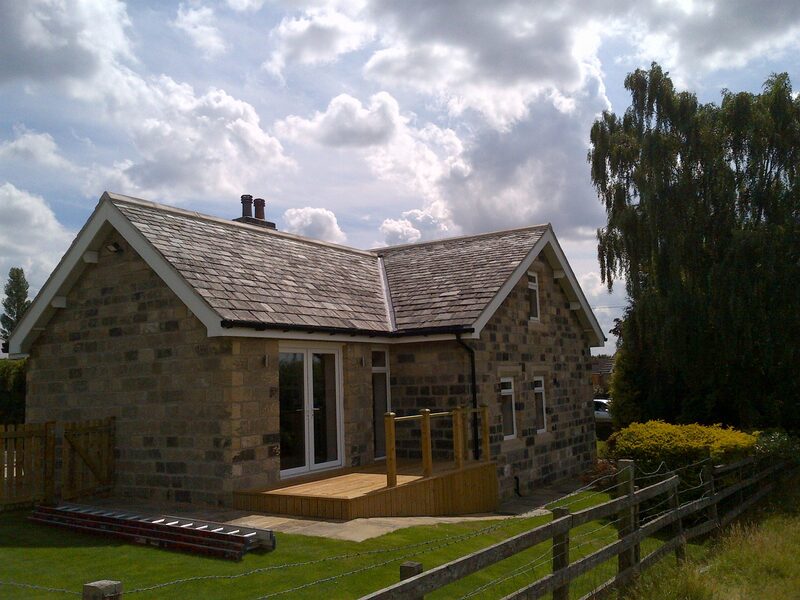 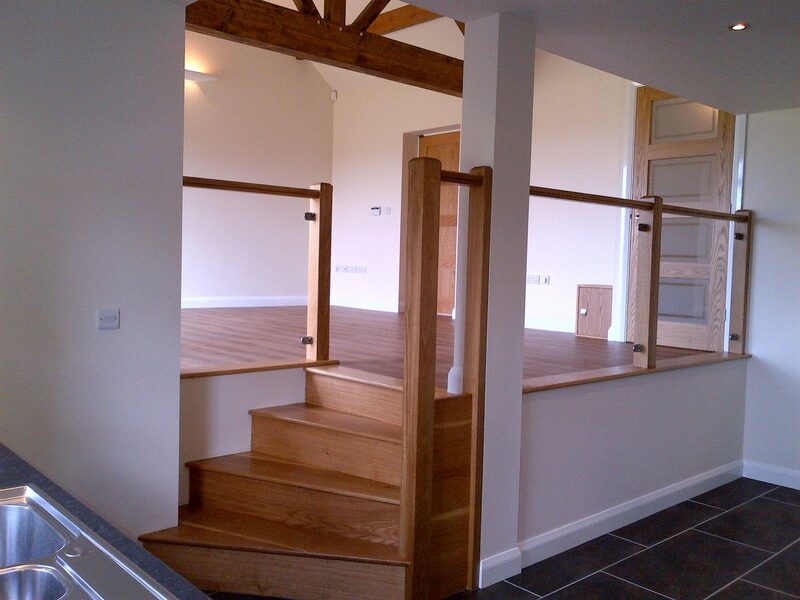 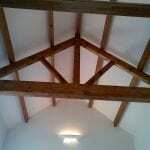 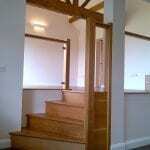 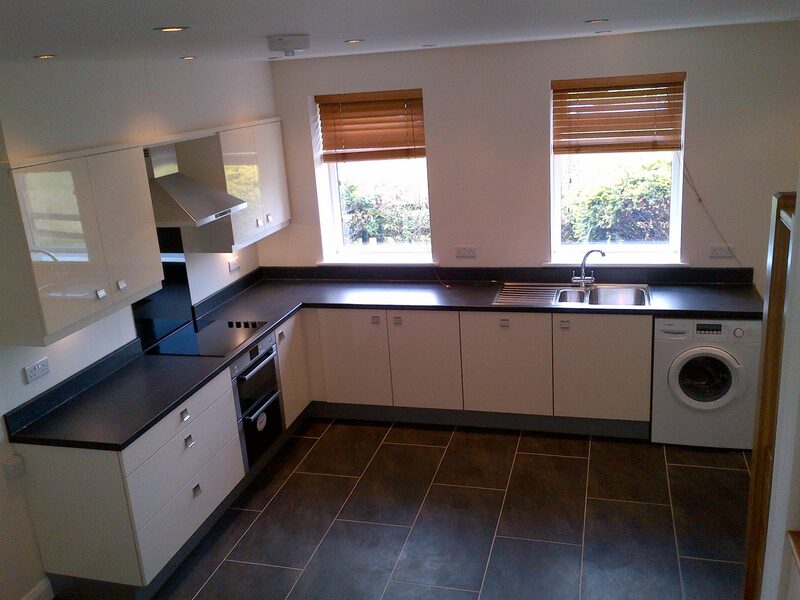 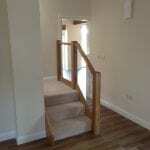 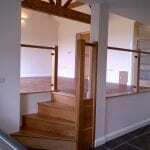 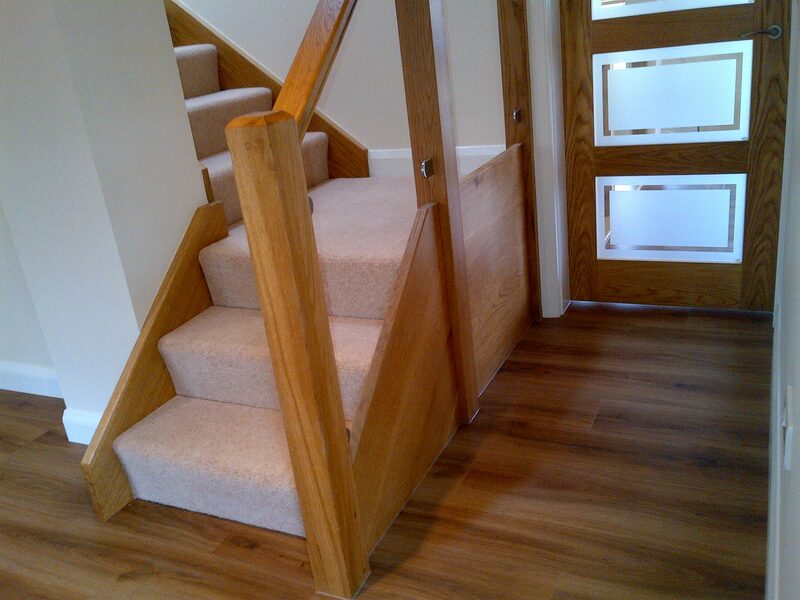 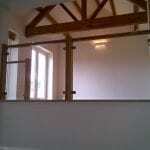 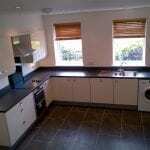 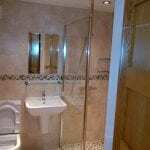 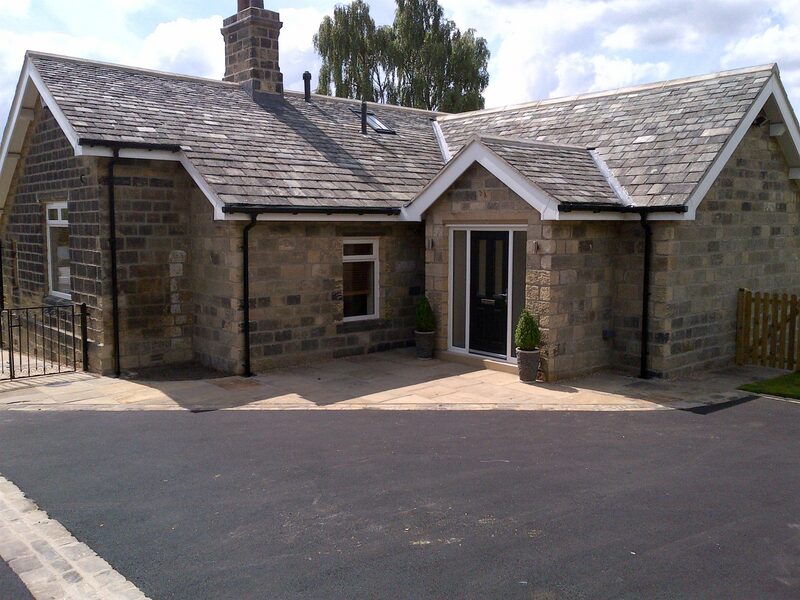 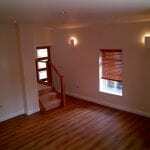 Building Extensions & Renovations in Baildon, West Yorkshire.